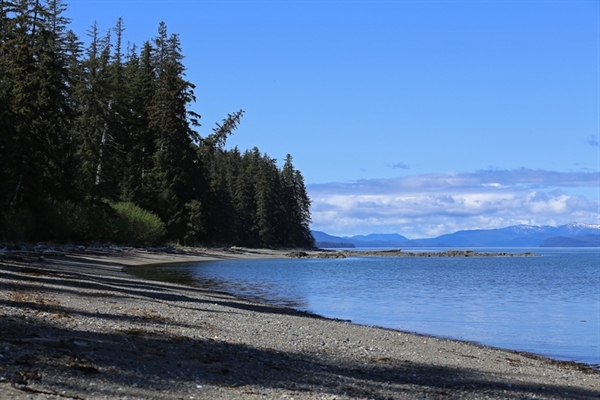 Local Directions: You can access Memorial Beach from Forest Road 20 toward Port Protection. Turn right onto Forest Road 20860 and travel approximately 3 miles to Memorial Beach. Tent camp sites are on the beach.